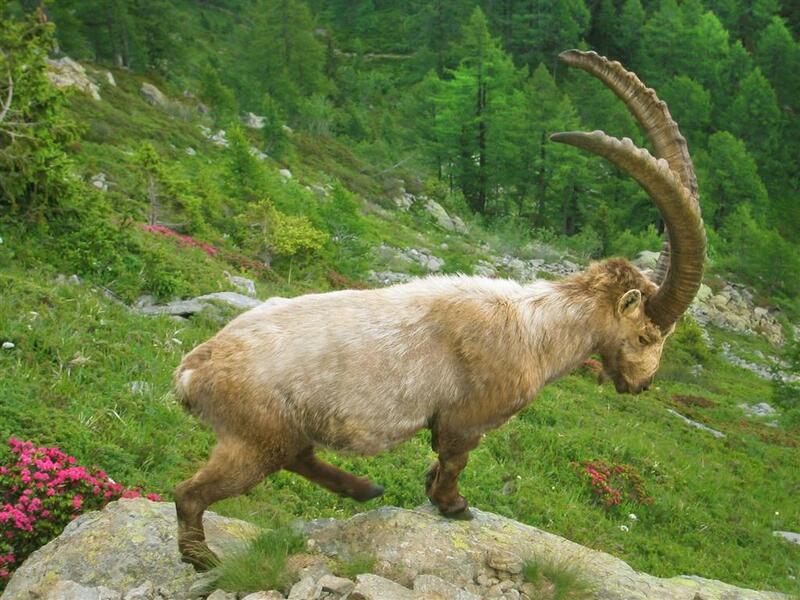 Since 1981 MNGS has offered Wildlife Observation and Animal Tracking outings to view, photograph, learn about and understand the amazing animals that share our planet, and specifically our alpine locale. We have tracked, studied, photographed, documented and learned about wild animals in Canada, the US, Africa, Mexico, Scandinavia, southeast Asia and throughout eastern and western Europe. 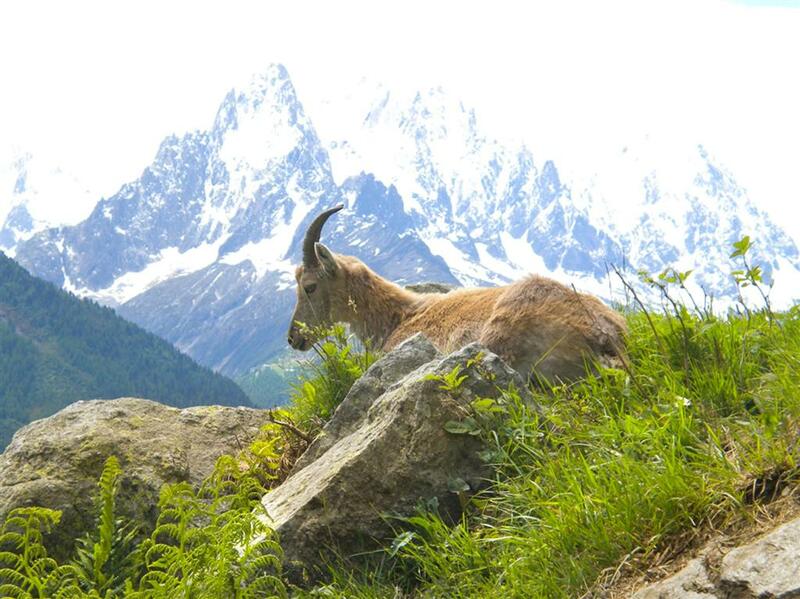 InSwitzerland,FranceandItalywe have made it our special concern to better understand the flora and fauna of this region and help others to do the same, so that we may be sensitive to the fragile environmental conditions that we, and our animals share. To that end, we have now expanded the number and types of Wildlife Outings we offer, to visit the homes and ranges of the incredibly diverse species of life that can teach us so much about what we are doing to both harm and care for our incredibly intertwined natural environment. Clients learn about identifying animal signs of passing, their hunting and foraging methods, individual signs, incredible abilities and senses, as well as their family life and reproductive habits. In the Winter, by snowshoe, we track animals such as fox, bobcat, badgers, chamois, hare, martens, ermine, deer and ibex and learn about their habits and the tremendous adaptations they are capable of making to survive and prosper in harsh and unforgiving mountainous conditions. 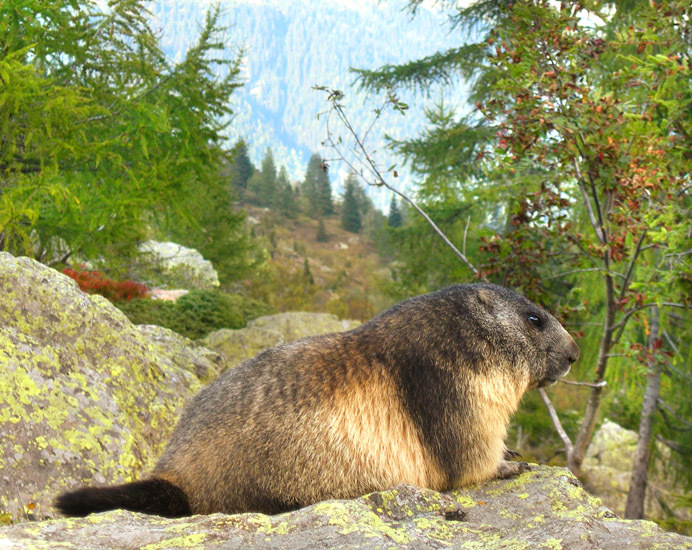 In the warmer months we follow the daily routines and unique ways of many of these amazing creatures and others such as marmots and eagles, as they engage with their habitat to nurture, protect themselves and prepare for seasonal changes. We employ stealthy methods to get close to many animals and observe them in their home territory, while remaining vigilant in our commitment never to disturb their behavior or situation. Year-round we take small groups to find and observe animals up close within their home terrain and among their familial groups. You will come away with a renewed respect and of what is required of these wonderful creatures to exist in a world that can and often does treat them with more hostility daily. Come with us and watch, photograph and learn about these animals, while also gaining new insight as to what we must do to assure they will be here for generations to enjoy long after we are gone. Dates: Many scheduled on our Calendar. Outings arranged for groups on request.